My name is Dr Gemma Chandratillake and I’m the course director for the genomic medicine programme at the University of Cambridge. As the education and training lead for the East of England Genomic Medicine Centre, my role is to train NHS staff in genetics and genomics. I recently spoke to 3 screening midwives who had stumbled on the genetic counsellor course we offer here at Cambridge and were very excited about it. That made me realise the course might be of interest to other midwives as genetics becomes more of a part of their role, so here I am to tell you about it. Did you know that if you are a senior registered nurse or midwife, you may be able to transition to a career as a genetic counsellor? You can do this by completing a short course or by completing a master’s degree. Genetic counsellors are healthcare professionals with advanced training in both genetics and counselling. They help patients understand how genes affect their health so that they can make informed decisions. 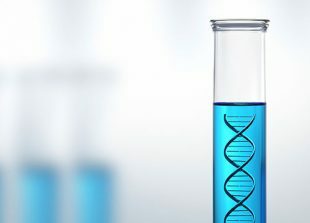 Trainee genetic counsellors gain an understanding of genetic conditions and genetic test results so they can explain genetic information to patients and families and so that we can use genetic testing to guide patient care. 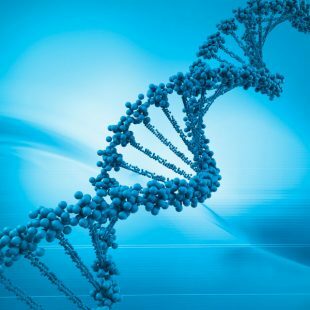 We expect demand for ‘genetically literate’ healthcare professionals to increase exponentially due to initiatives such as the 100,000 Genomes Project and the NHS England personalised medicine agenda. The Cambridge Genomic Medicine Programme offers training opportunities in medical genetics and counselling which fulfil the educational components required for a senior nurse or midwife to be eligible to submit a ‘Notification of Intention to Register’ form to the Genetic Counsellor Registration Board. Funding for NHS staff is available from Health Education England for the 2 in-person teaching weeks. Please note: Applications for funding for these dates should be made by 31 January 2018. For details of future dates, accommodation, funding, and to register, please email Kath Dogan. Other training routes to becoming a genetic counsellor involve the completion of master’s level training in genetic/genomic counselling. This can be undertaken through the NHS Scientist Training Programme or through master’s programmes provided by Cardiff University or Glasgow University. I hope to see many of you at our upcoming training courses.